If you are anything like a typical American, then there’s a good chance that you already have plenty of responsibilities on your plate. Between meeting deadlines at school or work, monitoring your budget, paying your bills and getting dinner on the table, it’s all too easy to push checking your credit report to the bottom of your to-do list. However, at Ways 2 Rent, we have a unique understanding of just how important your credit score is in all areas of your life, and we are dedicated to passing our knowledge on to you. Why is it so important to check your credit report? 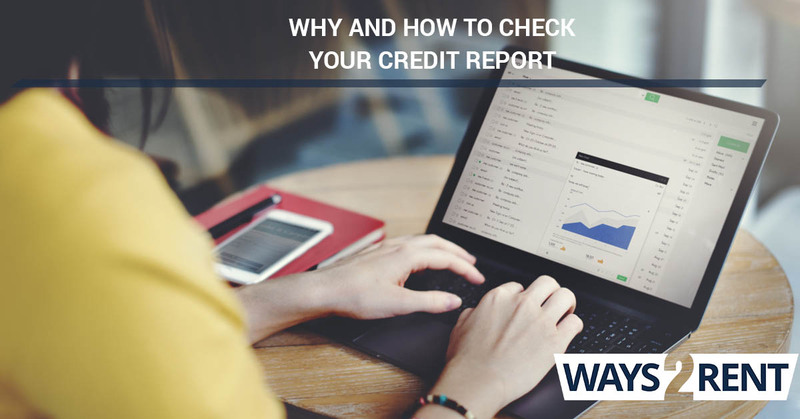 It’s essential to know where you’re at – In this day and age, our credit reports are checked when we apply for jobs, choose a new cell phone plan or even switch cable companies, so it’s essential to know what your credit report says. If you never check your credit report, you’ll never know what your credit score is or what can be done to improve it. What’s in your credit report isn’t always accurate – The people who work at the three main credit bureaus are just that — people — and people make mistakes. There’s always a possibility that your credit score, whether good or bad, is being affected by inaccurate information in your credit report. Luckily, when you check your credit report regularly, you can find that inaccurate information and take steps to get it removed or corrected. It could alert you to identify theft – In addition to inaccurate information negatively affecting your credit score, if you are the victim of identity theft, it could also leave you with a bad credit score. 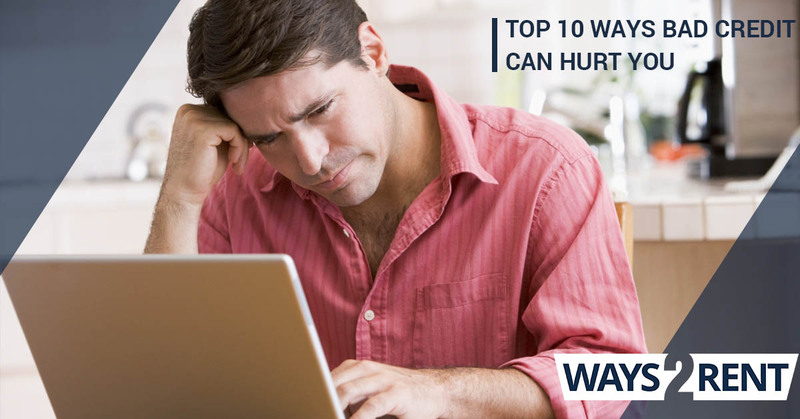 Luckily, checking your credit report can alert you to red flags that you may have otherwise missed. When you’re reading through your credit report, watch out for Social Security numbers, accounts or names that aren’t yours. It gives you a clearer path forward in raising your credit score – There are many situations that can leave you with a less-than-desirable credit score. Whether your credit score is low because of your debt to income ratio, your credit utilization ratio or anything else, checking your credit report can give you the information you need to move forward with a targeted plan to improve your score. On an annual basis, you are entitled to receive a free credit report from Experian, Equifax and TransUnion, the three major credit reporting bureaus. You can get your free yearly credit report by either visiting AnnualCreditReport.com or calling 1-877-322-8228. #2. Purchase a copy from the credit bureaus. If you’ve already received your free credit report, and you wish to get another one before you are eligible for another free copy, you can always purchase credit reports directly from the bureaus. #3. Use a credit monitoring service. For a monthly fee, a credit monitoring service will give you the opportunity to closely monitor the activity on your credit report. Credit monitoring services are available through each one of the credit bureaus, as well as at MyFico.com. Many of the credit monitoring services provide clients with updated credit scores monthly. 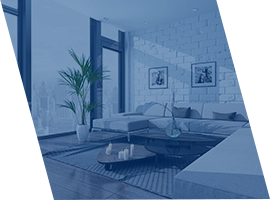 Don’t let bad credit keep you from finding the right home. If you’ve been monitoring your credit, and you’re worried that a bad credit score could hold you back from finding a home, you’ve come to the right place. We are Ways 2 Save, and we can help you find bad credit rental programs and no credit check rentals in your area. 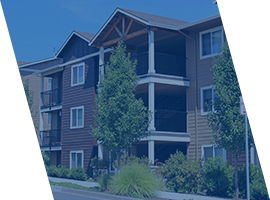 Through our variety of programs, including Eviction Removal, Lease Guaranty and Renters Identification Number, we can help to ensure that a bad credit score won’t stop you from finding the right home. Contact us today to get started.